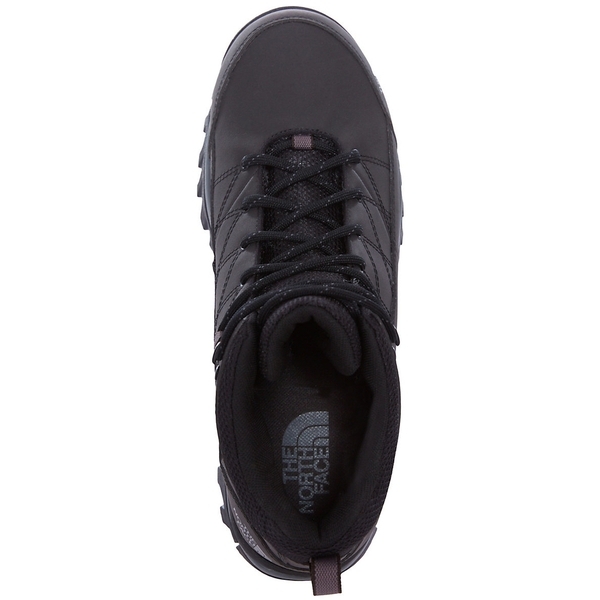 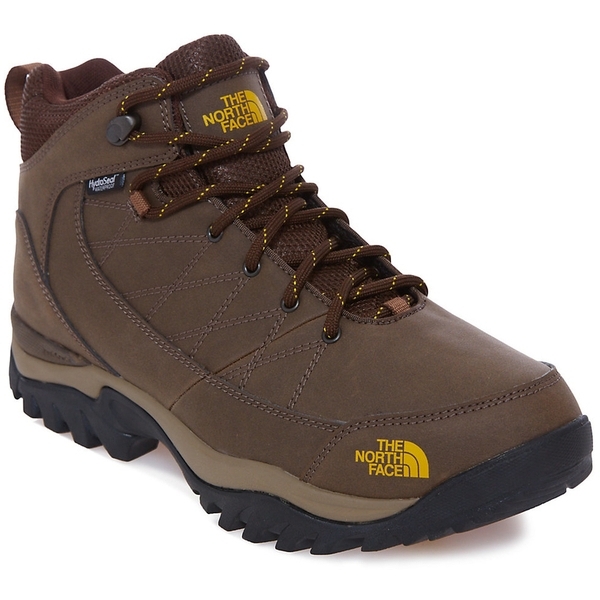 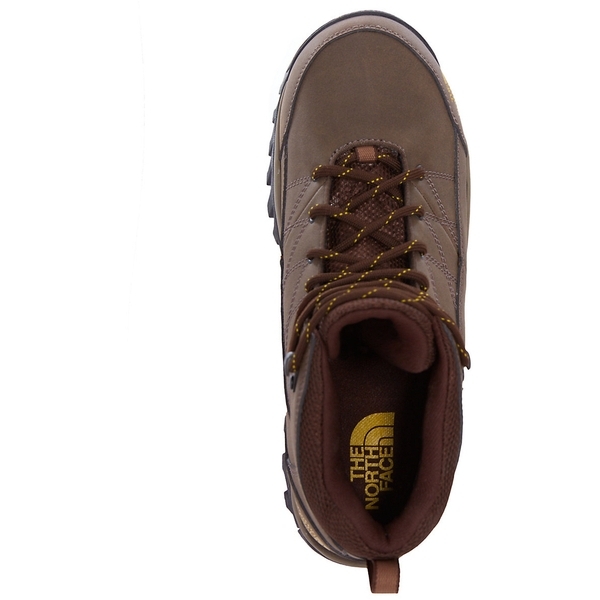 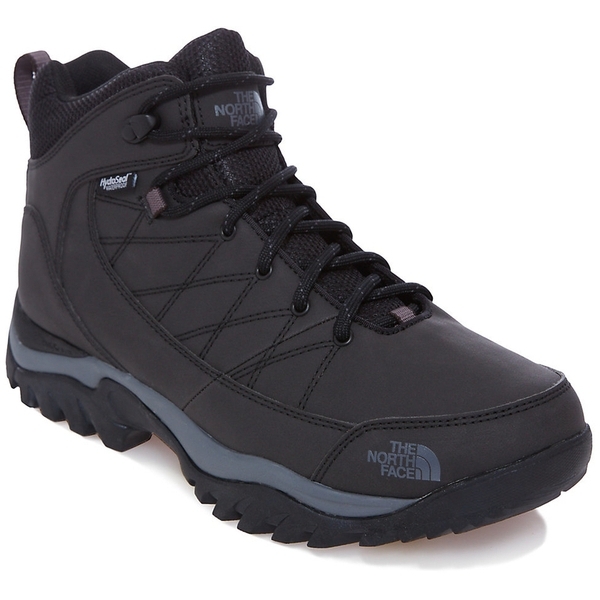 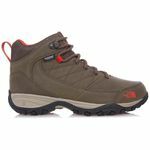 Lightweight, flexible and waterproof, this winter boot is the ideal choice for adventures in demanding environments. 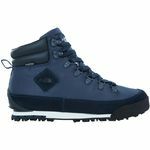 Heatseeker insulation keeps your feet warm without weighing them down, which is perfect for quickly navigating chilly winter terrain. 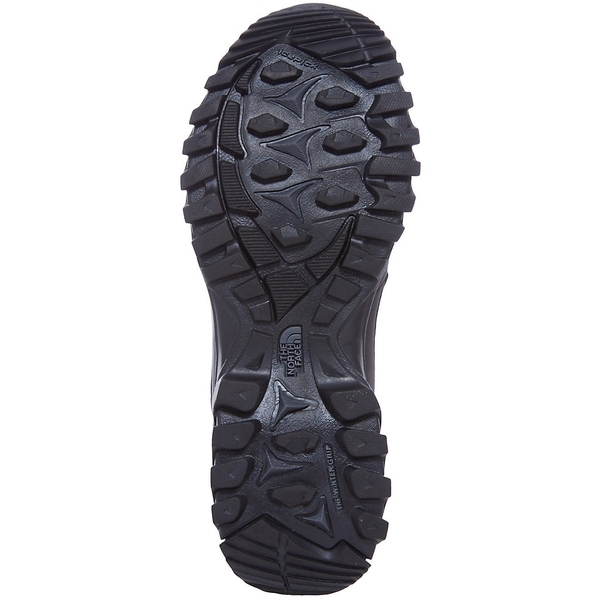 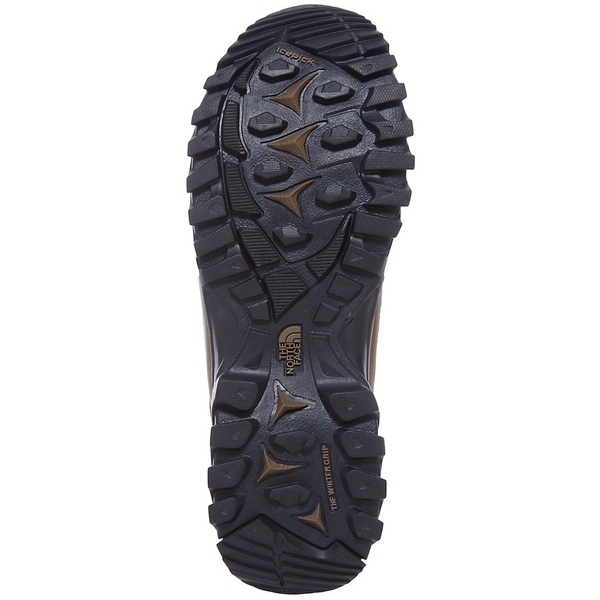 A HydroSeal waterproof membrane locks out rain and snow for day-long dryness, while a Winter Grip sole ensures optimum traction on different surfaces.